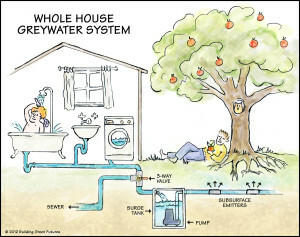 Greywater is gently used water from your bathroom sinks, showers, tubs, and washing machines.Aside from the obvious benefits of saving water (and money on your water bill), reusing your greywater keeps it out of the sewer or septic system, thereby reducing the chance that it will pollute local water bodies. 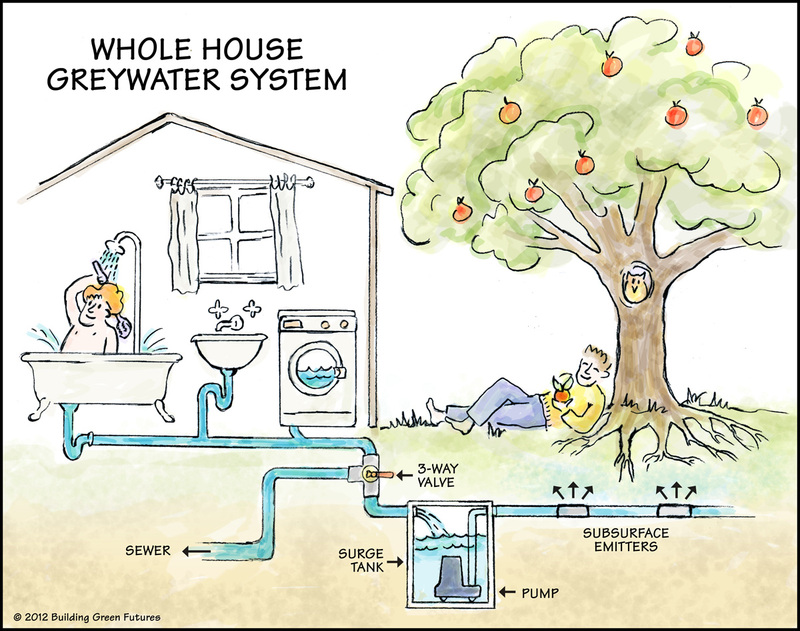 Reusing greywater for irrigation reconnects urban residents and our backyard gardens to the natural water cycle. Don’t store greywater (more than 24 hours). 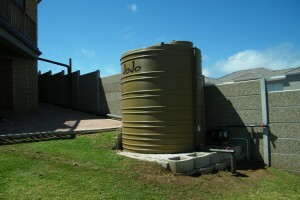 If you store greywater the nutrients in it will start to break down, creating bad odors. Minimize contact with greywater. Greywater could potentially contain a pathogen if an infected person’s feces got into the water, so your system should be designed for the water to soak into the ground and not be available for people or animals to drink. Infiltrate greywater into the ground, don’t allow it to pool up or run off (knowing how well water drains into your soil (or the soil percolation rate of your soil) will help with proper design. Pooling greywater can provide mosquito breeding grounds, as well as a place for human contact with greywater. Keep your system as simple as possible, avoid pumps, avoid filters that need upkeep. Simple systems last longer, require less maintenance, require less energy and cost less money. In a home with older toilets, an average flush uses 13.6 liters, and with ultra-low-flow (ULF) toilets, the average flush volumes of 6 litres. 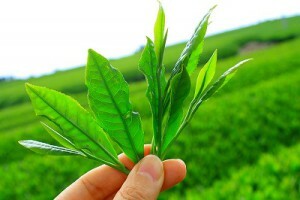 The daily use is 34.4 liters per person per day. If your grey water alone covers your toilet usage, you will be saving lots of water. Let’s stop flushing our drinking water down the toilet.